Blastocyst Transfer is the best alternative for the infertile couple to start with the infertility treatment and have the own one in your lap. After marriage, almost entire couples on observing the settlement dream of their child. Having a child after marriage is very fruitful to all the family members and the relative including the couple. Blastocyst transfer is also a type of infertility treatment in which the ovary is transferred to the female uterus after the development of 4-5 days of a zygote. Basically, this method is a process of embryo transfer involving a transfer of on or number of embryos which are at the advanced stage of development. The embryo can develop in the test tube incubated in lap up to 5 days after which embryo is in the best development phase. 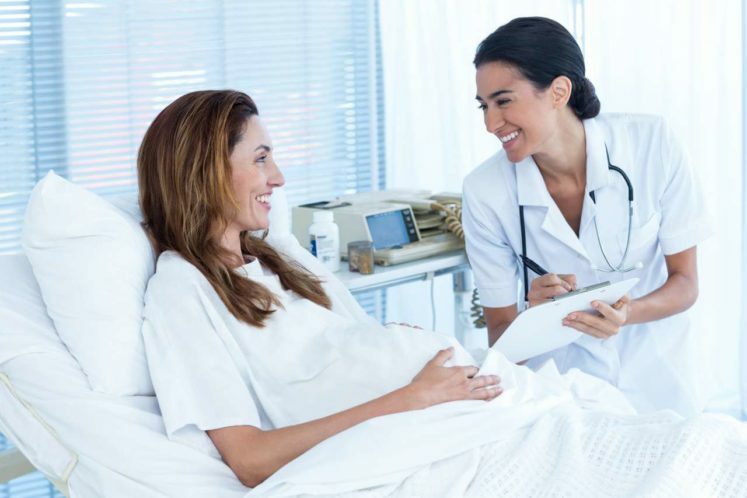 One of the advantages of the procedure is the selection of the embryo which your secure your pregnancy. The choice of the selection of embryo and injections of one of them would decrease the chance of multiple embryo injection which avoids multiple babies in your womb. Thus, the procedure will save you from multiple births and reduce your fear. In normal IVF, the embryo after the development of 3 days would be implanted in the womb of the female. The embryos are not exposed in the environment or in a lab for more number of days. Howvever after the development of 5 to 6 days of the embryo in the incubated lab, it reaches a complex stage of development in which they rate more distinct than the previous one. In natural pregnancy, this is the time which needs for the embryo to travel uterus from the fallopian tube. After the embryo reaches to the wall of the uterus, it is called as Blastocyst stage. In a similar way, after 5 to 6 days of development of embryo which is now called the blastocyst is implanted in the uterus thus the procedure named as Blastocyst Transfer. The procedure ensures the specialist to select the best embryo for the further growth. After the development of 4 -5 days inside the incubation tube, the doctors can observe which are likeliest to grow and begin a pregnancy soon. The chances of getting pregnant after the Blastocyst transfer are the highest. For a good and successful treatment, much of the factors would matter includes facilities of the hospital till the situation or age of the female need to be done with the treatment. The success of the treatment varies as per the characteristics of the female and the age factor which will really determine the rate. In women up to age of the 30, there is the highest chance of success between 45 to 50%. Women will have the least success of 35 to 40% when the age crosses 30 and which would go on as the age will increase.